NetDirector® Auto-e is our next generation ecommerce platform for automotive retailers. 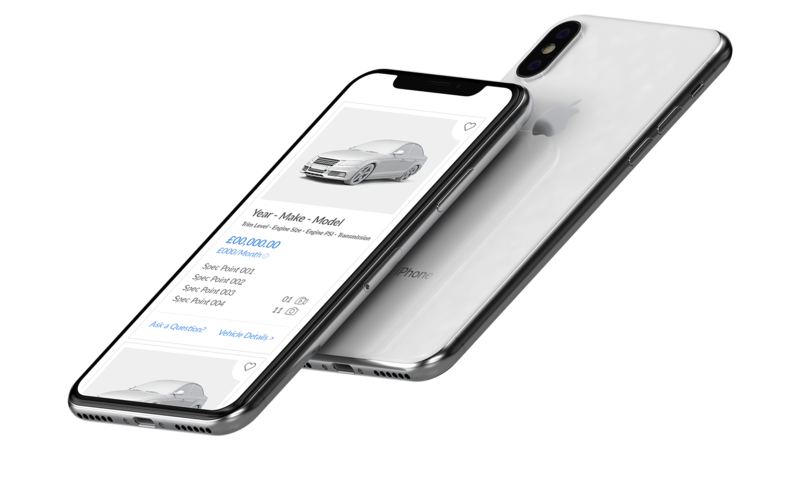 Designed around the needs of the connected customer, NetDirector® Auto-e is a truly omnichannel retail solution that gives you the ability to easily engage customers both online and in the showroom. Are you ready to begin the journey? Let’s go. NetDirector® Auto-e - A dynamic, responsive, omnichannel solution for dealers and manufacturer retail networks. NetDirector® Auto-e gives you freedom and flexibility. It is a highly-converting, performance-focused next-generation platform built to serve the automotive industry. And if that’s all you want from your website right now, that’s fine – but it’s ecommerce infrastructure will allow you to move forward when you’re ready. The level of ecommerce enablement can also be scaled around your business. So, if you only want to take deposits and full cash payments online, we can provide that. And if you want full end-to-end ecommerce, including online finance applications and instant approvals, we can provide that too. However you want to start your ecommerce journey, NetDirector® Auto-e will allow you to embrace it at a pace that suits you. NetDirector® Auto-e provides the security and peace of mind you need to transact online confidently. Deposit and outright purchase payments are protected by the secure PayFort payment gateway. That means all transactions are protected by advanced encryption, certified to the latest PCI DSS standards, as well as automated fraud detection and prevention tools. NetDirector® Auto-e is carrier-grade software, so you can count on it to be extremely reliable, well-tested, and proven. It’s robust infrastructure keeps it secure from hacking, and as a scalable solution, it can be adapted to meet your specific business needs. Our ISO 27001 accreditation also provides us with an internationally approved framework for managing data. It means you can rely on us to only ever use, store, or process data vital to our operations and yours. None of our software uses automated decision making or profiling, and we continually improve our security measures in line with our reputation as GDPR compliance specialists. NetDirector® Auto-e’s customer account portal allows you to retain continued engagement throughout the buying journey in a modern and intuitive fashion. By giving your customers the power to effortlessly interact with your brand in the way they want, at the time they want, you improve their buying experience and reinforce your brand. It puts your customers in control of their purchase, with transparency, ease and confidence. 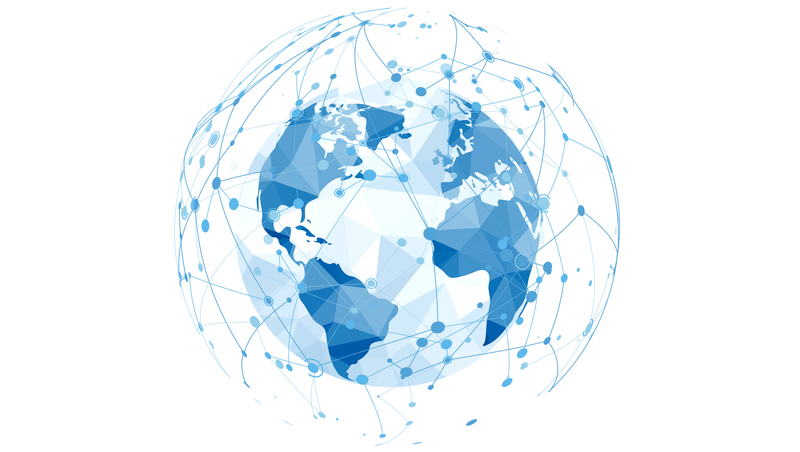 NetDirector® Auto-e is a truly global ecommerce solution deployed in over 50 countries across the world. 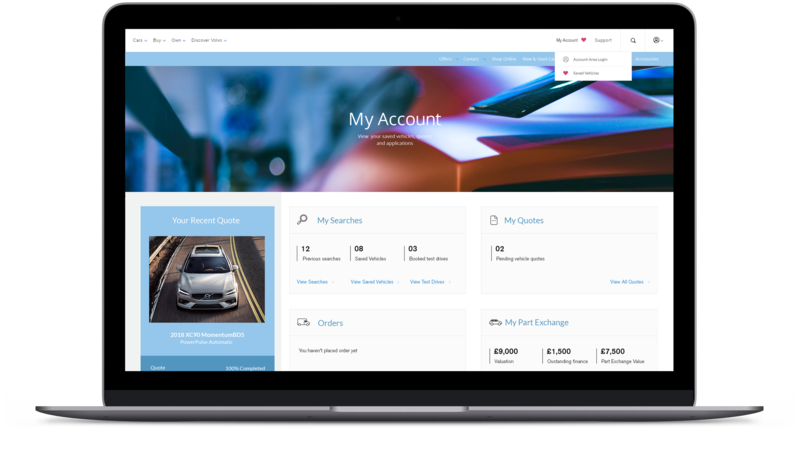 Tried and tested by many of the world's leading car retailers and manufacturers, NetDirector® Auto-e marks the next logical step towards full online vehicle sales at a time when the automotive market is evolving to digital maturity. NetDirector® Auto-e is an open and flexible platform using APIs to connect easily with external systems. We also partner with key suppliers in the industry to offer a platform capable of hosting multiple performance-gaining integrations, improving the experience for both user and operator. If you are a retailer with questions or an automotive supplier that would like to enhance the service you already offer, we would love to talk to you. Make no mistake, NetDirector® Auto-e is like no other ecommerce retail solution. It is built on our class-leading SaaS technology and driven by data to improve conversions. It is used by the some of the most successful retailers in the world. NetDirector® Auto-e empowers your customers by providing all the tools they’ll need to complete their buying journey. This seamless user experience enables them to make informed decisions, on their terms, and at their convenience. From part-exchange valuations, customer reviews and pricing tools, to end-to-end finance, advanced live chat and enhanced security, NetDirector® Auto-e is the ecommerce platform of choice for dealers, manufacturers, and consumers.